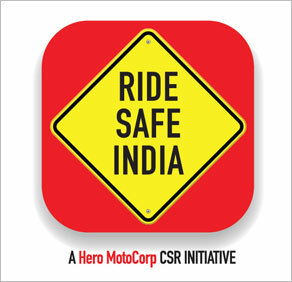 A 360 degree initiative on making Indian Roads safer to drastically reduce fatalities. We are setting up Road Safety Riding schools across India and plan to do campaigns on ground, on air, on social media, and in schools to educate the masses & empower them to make a tangible difference. 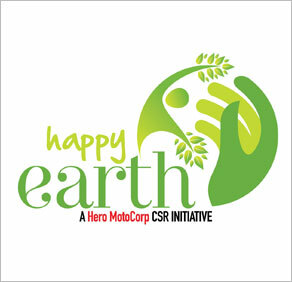 This initiative is supported by the Ministry of Road Transport & Highways, Government of India. 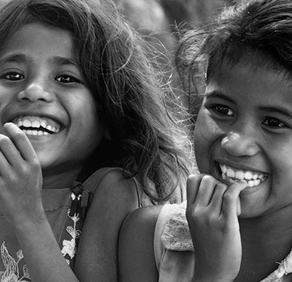 An effort to specifically empower the women of tomorrow – a concentrated initiative targeted towards the girl child aged 6+ from the underprivileged sections of the society to help and support them in their holistic development. Aims at bringing change in our environment for, literally, making our world a happy place to live in. Happy Earth is focused to address environmental degradation, climate change or global warming, which is the greatest threat we have ever faced. 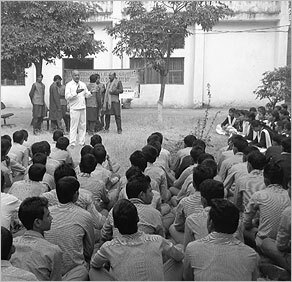 Education is the basis of empowerment – not only for the individual but the society & economy at large. 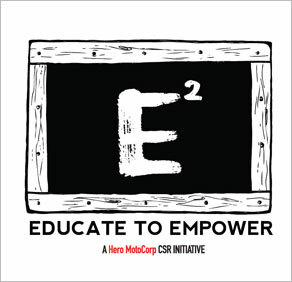 Our pledge for E2 is to support education, knowledge sharing & skills development at all levels. Humanity comes first and we believe in living up to that at every step. Read and experience what We Care about, how we are helping and making this world a better place for the generations that follow. 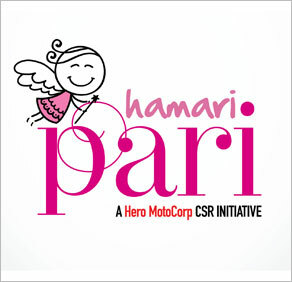 We got a lot of recognition for our CSR activities such as Hamari Pari - an activity for young girls from underprivileged backgrounds, Ride Safe India - a drive for road safety and many more. You can read about the CSR Awards we won here. 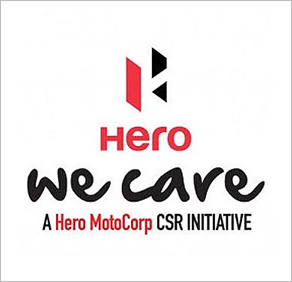 We at Hero MotoCorp believe in the power of a strong Community. With our Community Development program, we continually strive to give back to the community that has given us so much.